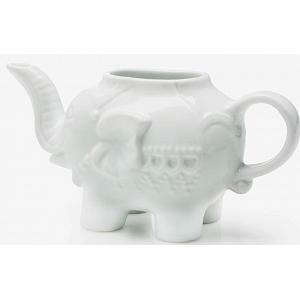 Are you looking for a decorative Teapot? 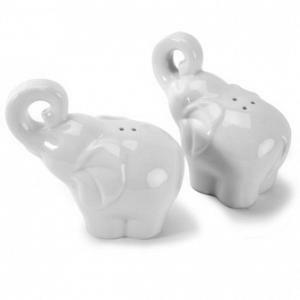 You just found what you were looking for! 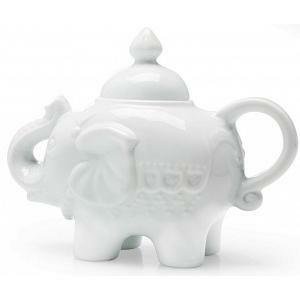 The elephant teapot looks gorgeous and serving tea won't be boring anymore! 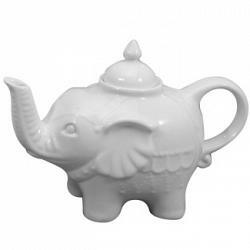 The elephant teapot features a wide handle that allows you to safely pour tea. 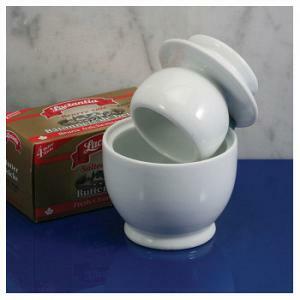 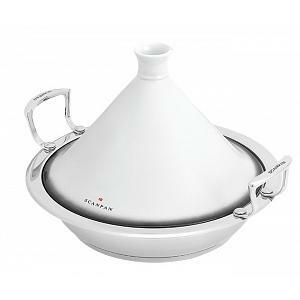 The teapot is made from white porcelain and has a capacity of 28 oz / 830 ml.